Barbeques, fireworks, a day off from work… Yup, it’s Fourth of July friends! 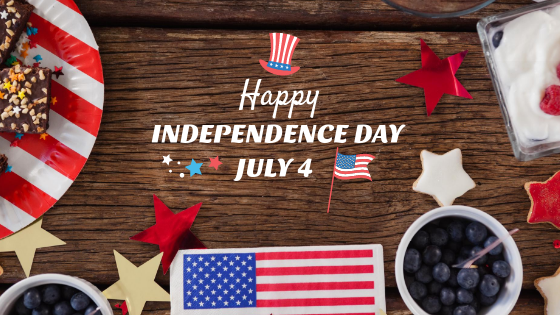 We at Hirschfeld Homes in Maryland would like take this opportunity to wish everyone a safe and joyous Independence Day. Now that summer is off to a sizzling start, we hope to see you by the pool. Celebrate the Fourth of July with a swim! Or catch an amazing fireworks show at one of these locations in and around the Baltimore, MD area. However you choose to spend the holiday, we do hope you enjoy the day. Please keep in mind our offices are closed today and will resume normal business hours tomorrow, July 5th. If you need to contact emergency maintenance, please use the phone number below for your property. Thank you.